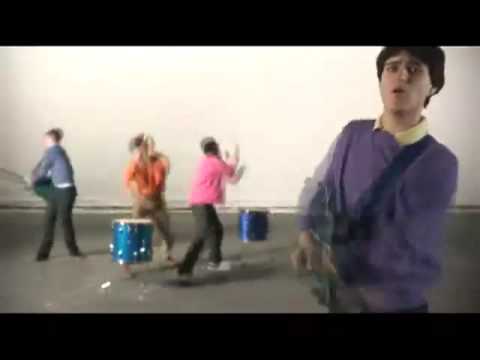 "A-Punk" is a single by indie rock band Vampire Weekend, released on February 28 2008. The band made their network television debut by performing "A-Punk" on The Late Show with David Letterman. The song peaked at number 55 on the UK Singles Chart and #25 on Billboard magazine's Hot Modern Rock Tracks chart. The song was re-released in the UK on October 27 2008 and has, so far, peaked at number 64 on the UK Singles Chart.